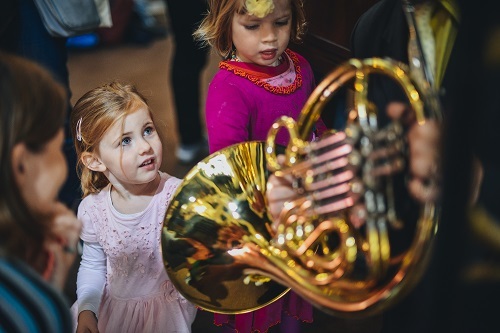 We believe every child should have the chance to experience outstanding live music, and that classical music can be enjoyed by all. 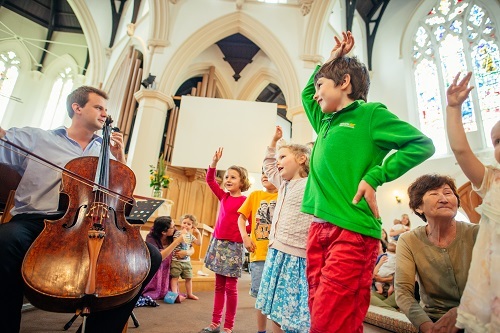 Bach to School offers high quality, rich music experiences to allow children to deepen their understanding and appreciation of classical music. 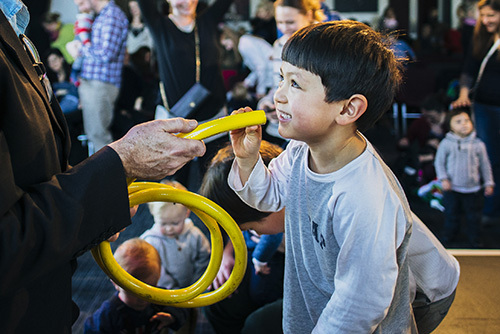 Take your pupils deep inside the vibrant world of classical music with our interactive concerts performed by top-flight professional concert artists. Enrich your music curriculum by giving children a taste of musical excellence and inspiring the highest aspirations for their own musical learning. Bring your subjects, themes and topics to life with our curriculum-linked programmes adaptable for all primary key stages.